Join Ordinary Elephant--International Folk Music Awards 2017 Artist of the Year--for an evening of music and talk about songwriting. 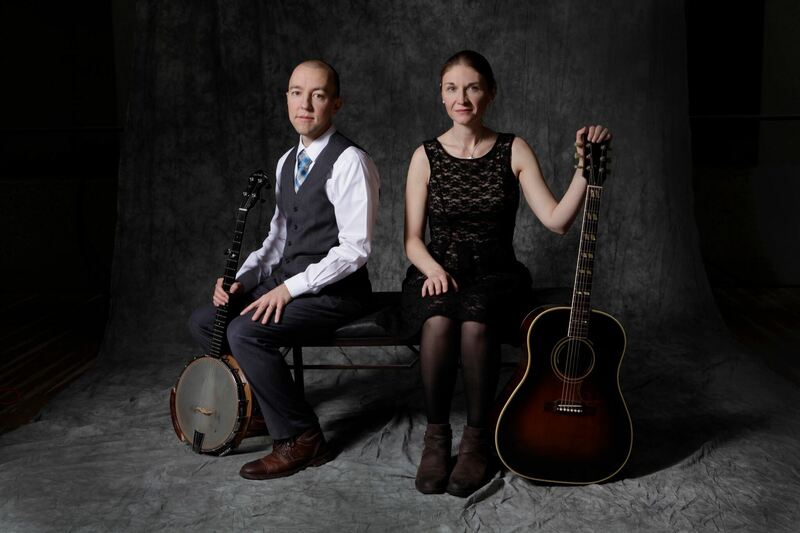 The husband-and-wife duo brings insightful writing, effortless harmonies, and intertwined clawhammer banjo and guitar, and their performance at Cruces Creatives will be an evening to remember for music fans and songwriters. A lyric packet with space for notes is available here.